In a unanimous Tennessee Supreme Court opinion handed down on September 26, Chief Justice Wade outlines the historical development of state and federal sentencing guidelines. In short, he observes that the 2005 amendments to Tennessee's 1989 Sentencing Act were passed for the purpose of bringing our sentencing scheme in line with United States Supreme Court sentencing decisions, namely Apprendi and its progeny. 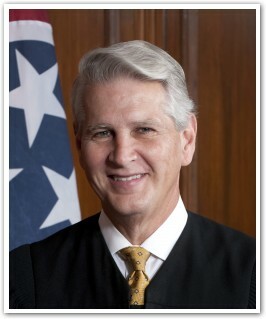 This is the first time since the passage of those amendments that the Tennessee Supreme Court has had an opportunity to address the effect of those Supreme Court decisions on Tennessee's standard of appellate review. In the view of the Court, the effect is that "de novo appellate review and the 'presumption of correctness' [has] ceased to be relevant. Instead, sentences imposed by the trial court within the appropriate statutory range are to be reviewed under an abuse of discretion standard with a 'presumption of reasonableness.'"